One of the leading causes for loss of vision around the world, cataract is found to typically affect nearly 80% of men and women above the age of 75. While cataract is a very common eye disorder, most people possess largely incorrect perceptions regarding its affliction and treatment procedures. Here is a list of a few commonly prevalent myths about cataract that you need to know about. aggregated and form a clump consequently diminishing the patient’s eyesight. 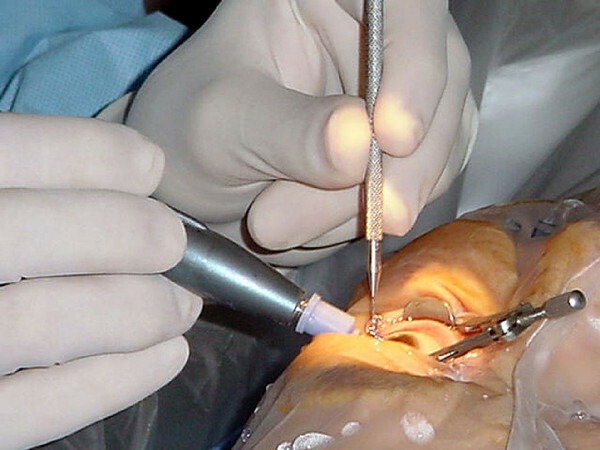 While a majority of the cataract cases occur among seniors, it is not exclusive to the elderly. Cataract can affect people of all ages. Also, in addition to being a naturally degenerative disorder among the old and the aged, cataract can also be caused by chronic eye inflammations, diabetes or excessive steroid consumption. While there are a myriad of eye care products out there that claim to dissolve cataracts permanently, it can rightly be touted simply as a marketing gimmick. According to the Food and Drug Administration, there are no existing approved eye drops that have been proven to delay or cure the affliction of cataract. Given the fact that cataract is not really a ‘substance’ that grows in your eyes, there is practically nothing there to dissolve! The most effective line of treatment for permanently eliminating cataract is the cataract surgery. Millions of cataract patients have not only been effectively treated off cataract via surgical procedures but also been able to lead more fulfilling lives post restoration of their vision. Extensively performed by eye surgeons all around the world, the cataract surgery boasts of a 95% success rate and can effectively offer almost immediate results for the patient. When performed by a qualified and experienced eye surgeon, laser cataract surgery is a safe and reliable treatment procedure for getting rid of your cataract and restoring your vision effectively.